Great looking Vintage gold capped Omega bumper Automatic circa 1950 with nice evenly patined original dial with applied markers and numerals. 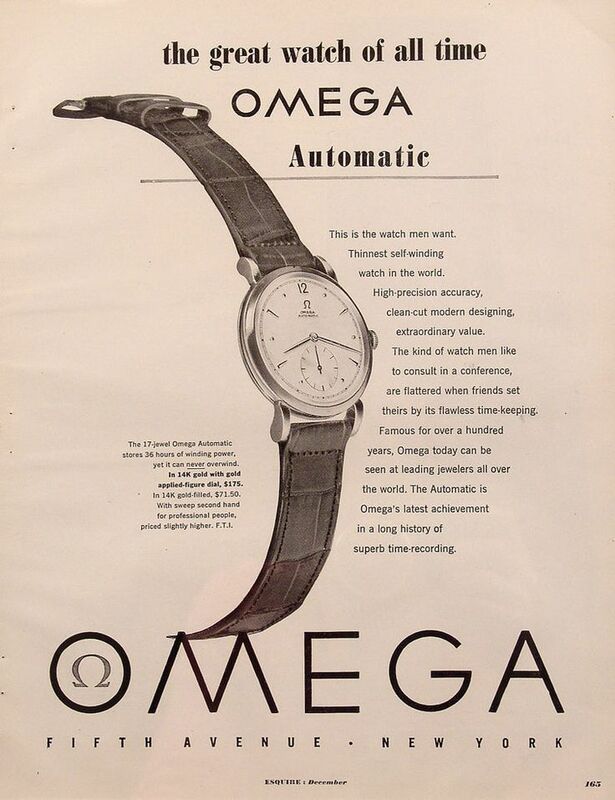 The Omega cal 351 movement is in great working condition and keeping time. Photos are not actual size of watch, the case measures 34 mm across (not including crown) x 44 mm lug to lug and is fit with a lightly used leather bracelet.